In 2016, we invited the world to take part in a programme of events and activities celebrating the world's most famous playwright, William Shakespeare, as a writer for all people and nations. Shakespeare Lives in 2016 anniversary trailer. Scroll down to see some of our highlights. 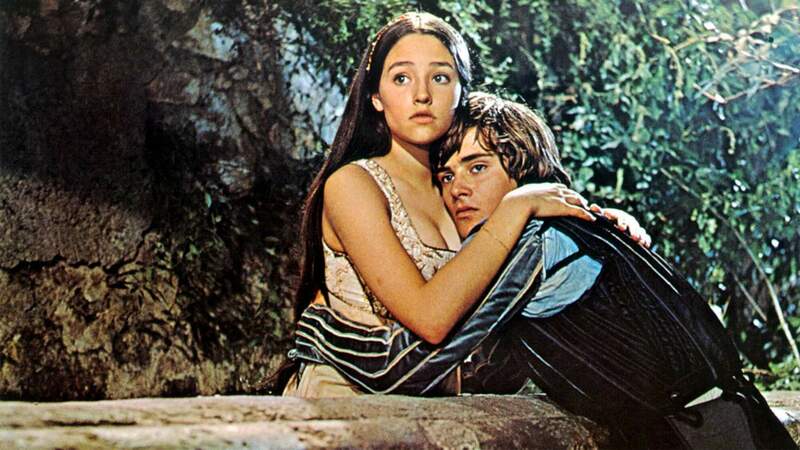 The digitally remastered film of this Academy Award-winning adaptation of Romeo and Juliet was included in our touring package of outstanding British film adaptations of Shakespeare's work, delivered by the British Council, the British Film Institute, Film London and other partners. Shakespeare has long played an important role in the British Council’s work, promoting a friendly knowledge and understanding across the world. Sir Ian McKellen at Midsummer Nights Festival in Moscow. Working in partnership with the British Film Institute (BFI), we organised an international tour of British films which have reimagined Shakespeare’s work. 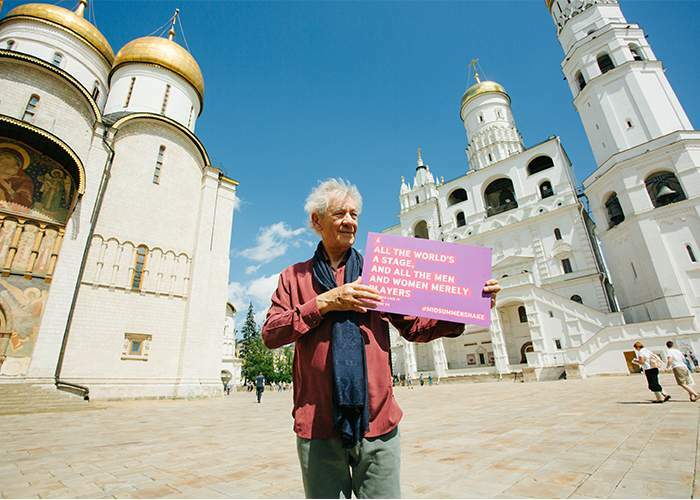 Our programme ambassador, Sir Ian McKellen, travelled to India, China and Russia to introduce the films at a series of popular public events. 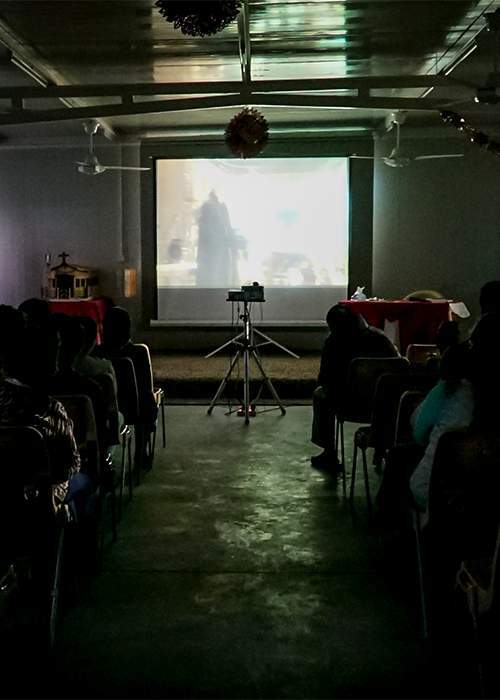 Screening of Henry V for refugees in Kurdistan Region, Iraq. I’m here as an actor to promote Shakespeare and as a long-standing friend of Russia and an openly gay man. 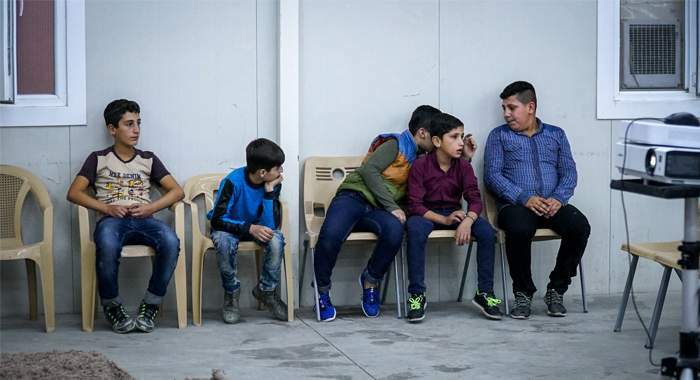 We held more than 900 screenings of the BFI film collection, attended by people in over 100 countries, including the residents of a refugee camp in the Kurdistan Region of Iraq. With films viewed over three million times, the collection reinterprets Shakespeare's most famous works while showcasing the diversity and breadth of the UK’s creative sector. Dear Mister Shakespeare, a short film, explores racial tensions in Othello. Dear Mister Shakespeare, one of the films in the collection, is written by Phoebe Boswell. In the film, Phoebe recites a rhetorical letter to Shakespeare on how racial tensions in Othello resonate today. Another film in the collection, Star Cross'd, is poet and writer Laura Dockrill’s contemporary take on Romeo and Juliet, set on a British beach where ‘two houses, both alike in common crime’ wage an ice-cream war. Sir Ian McKellen at the Midsummer Nights Festival in Moscow. The British Council’s research and development fund, Shakespeare Reworked, sparked a number of new international theatre and dance projects. Production still from The Dreamer. The commissions challenged theatre companies to collaborate, develop, workshop and perform a unique interpretation of Shakespeare's work. 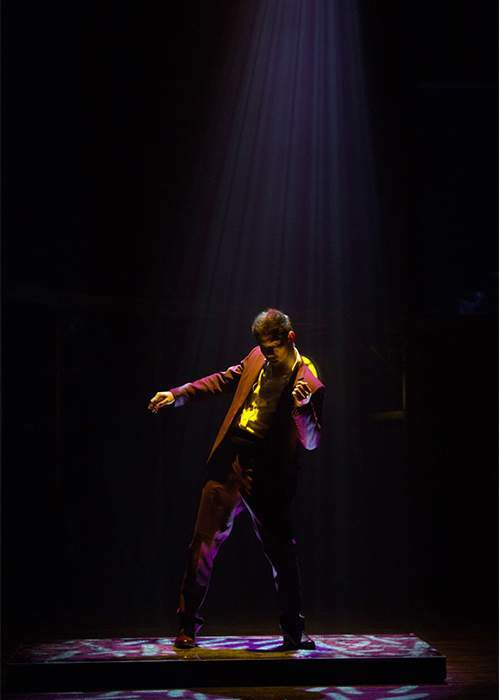 Rosalind, a dance reworking of As You Like It by James Cousins Company and Korean dancers, explores the gender-fluidity of Shakespeare’s work in a contemporary East Asian society. 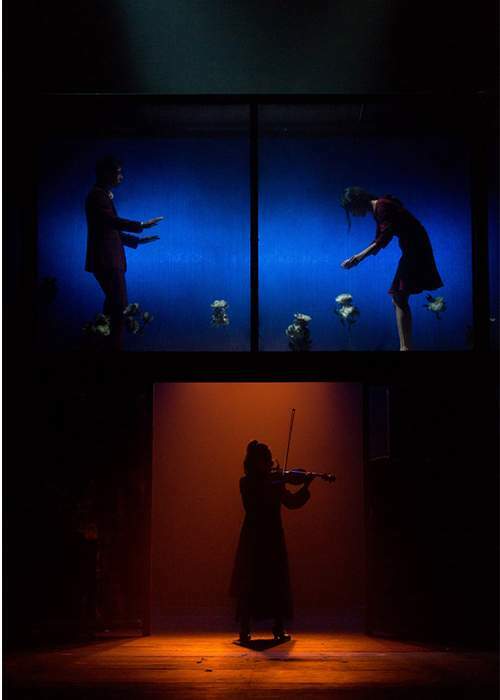 Another performance, The Dreamer, produced by Gecko and the Shanghai Dramatic Arts Centre, celebrated two 400th anniversaries: Shakespeare and his Chinese contemporary, Tang Xianzu. The play was inspired by A Midsummer Night's Dream and Tang Xianzu’s The Four Dreams of Linchuan. It was the perfect opportunity to bring together connections. Tang Xianzu has equal responsibility for connecting the UK and China through the arts. Mix the Play is an interactive digital platform that invites people anywhere in the world to discover Shakespeare’s plays by directing their own custom scene. Using film samples and effects, you can control a range of elements, including casting, setting, costumes, acting style and music. 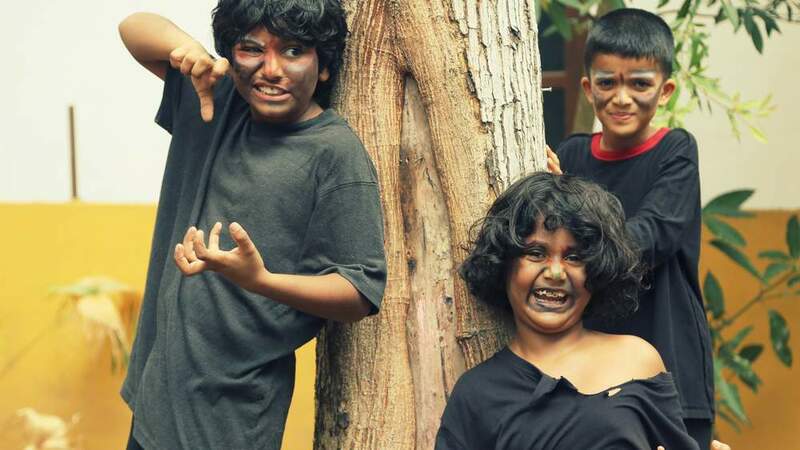 The end result is your own vision of A Midsummer Night’s Dream staged at The Old Vic Theatre or Romeo and Juliet’s famous balcony scene, set in India. 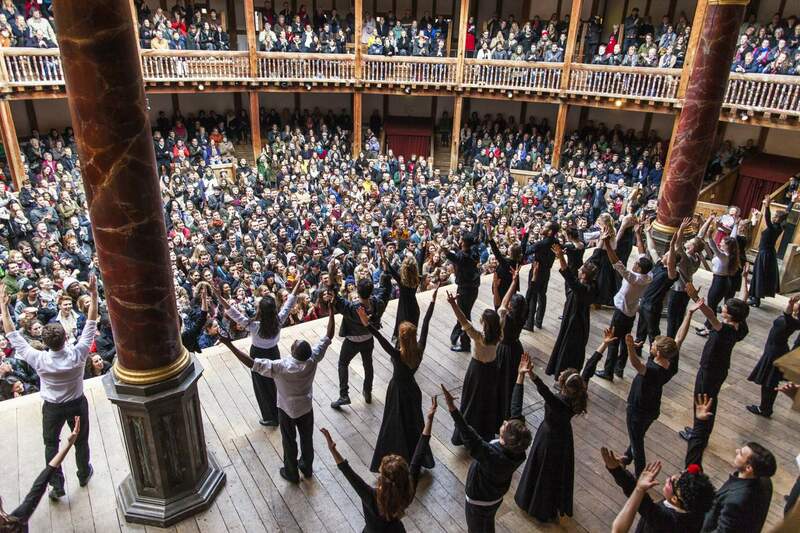 For the first time in its history, Shakespeare's Globe shared a live production with the world. 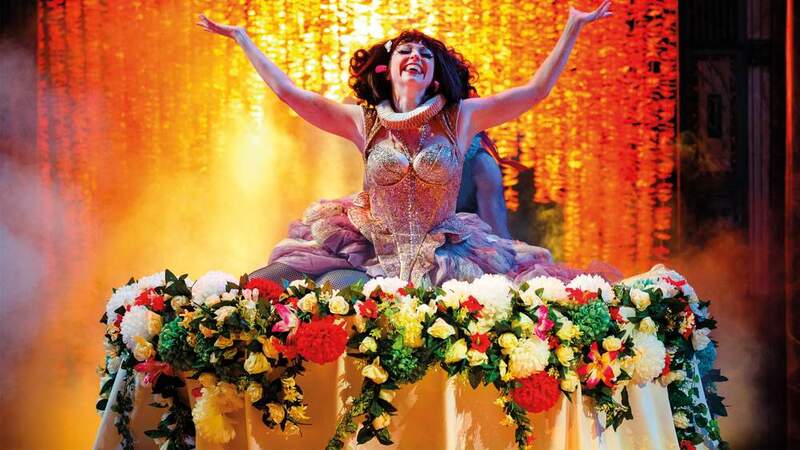 Emma Rice's Bollywood-inspired A Midsummer Night's Dream was live streamed for the BBC Shakespeare Lives international online festival, co-curated with the British Council. A Midsummer Night's Dream, Shakespeare's Globe, 2016. 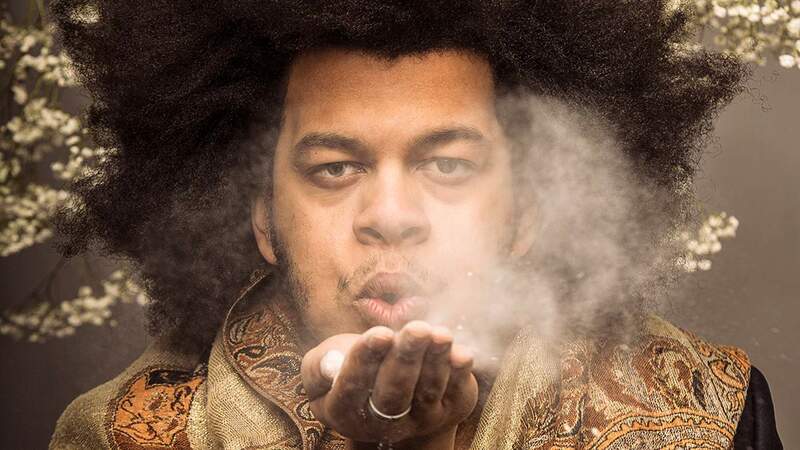 The range of content produced for the BBC Shakespeare Lives international online festival enabled audiences around the world to experience Shakespeare's work, reinterpreted by artists across all art forms. Keep scrolling for more highlights from Shakespeare Lives. 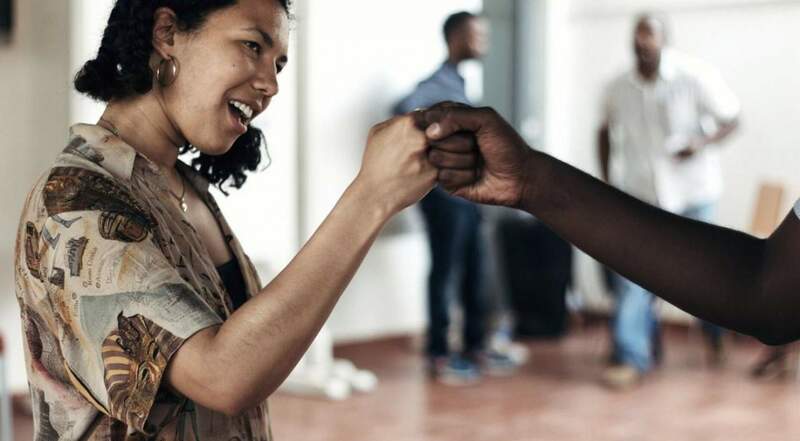 Spoken word artist Deanna Rodger and a team of facilitators worked with young people in the Horn of Africa to create original performance poetry, using Shakespeare's sonnets as a catalyst to explore the lives and experiences of people living in Sudan, South Sudan and Ethiopia. 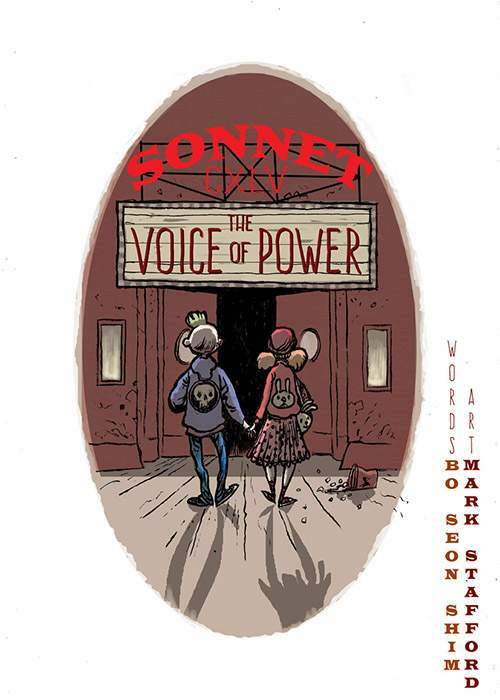 Throughout the year, contemporary UK and international poets collaborated to create responses to Shakespeare's sonnets. In a UK-Korea exchange, we paired artists with poets to develop new graphic sonnets. 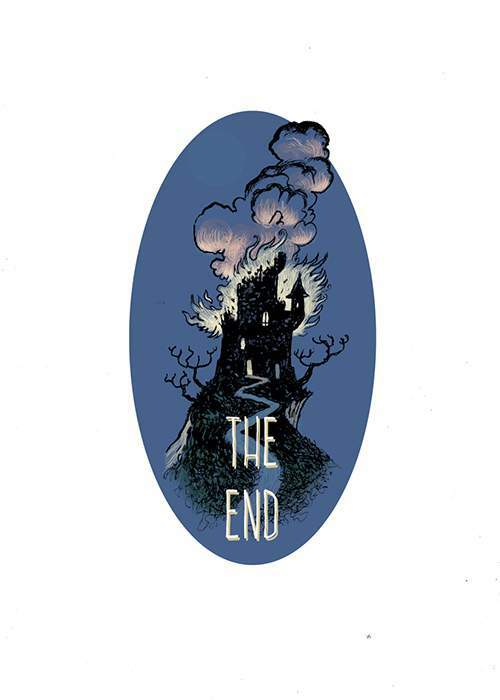 The illustrations demonstrated what Shakespeare means to poets and artists in a modern world. 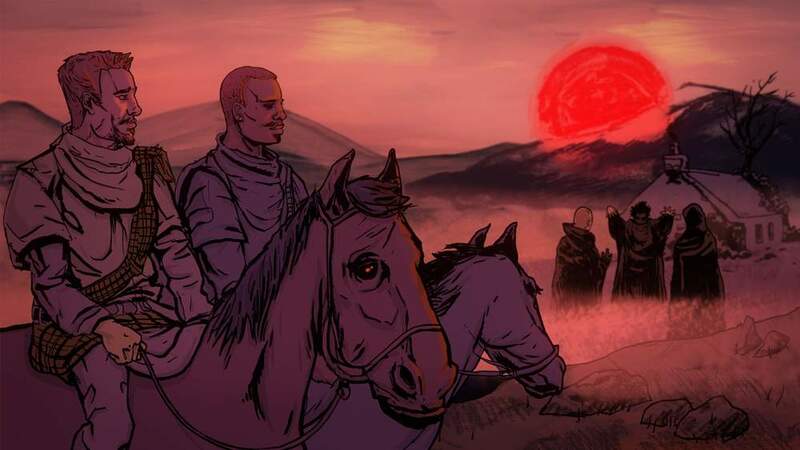 It is proof that a shared emotional response to great art can bring together a bard from four centuries ago, a Yorkshire-based writer, and a Korean cartoonist. Shakespeare’s sonnets examine what it means to be human. On Shakespeare's Sonnets: A Poets' Celebration is a new collection of responses to the sonnets from contemporary poets. The anthology, commissioned by Bloomsbury Publishing in partnership with the Royal Society of Literature, King's College London and the British Council, probes our relationship to the sonnets today through their investigation of sexuality, wit and memory. Jackie Kay's response to Sonnet 11, Thirty Five, is named after the hospital ward her mother stayed in. The Poetry Archive recorded some of the poets reading the sonnets along with their new responses. Excerpt from new graphic sonnet inspired by Sonnet 145. 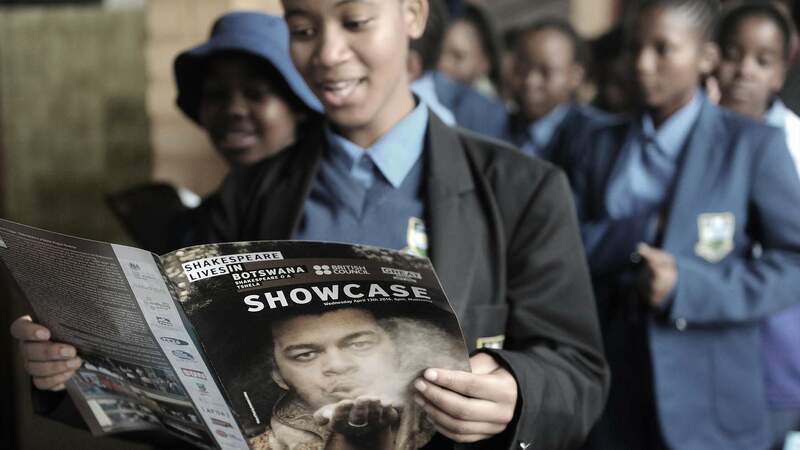 A government school student at a Shakespeare Lives showcase in Gaborone, Botswana. Schoolchildren performed scenes from Twelfth Night as well as their own interpretations of Shakespeare's work. Shakespeare’s plays have been translated into over 100 languages and are studied by half the world’s school children. 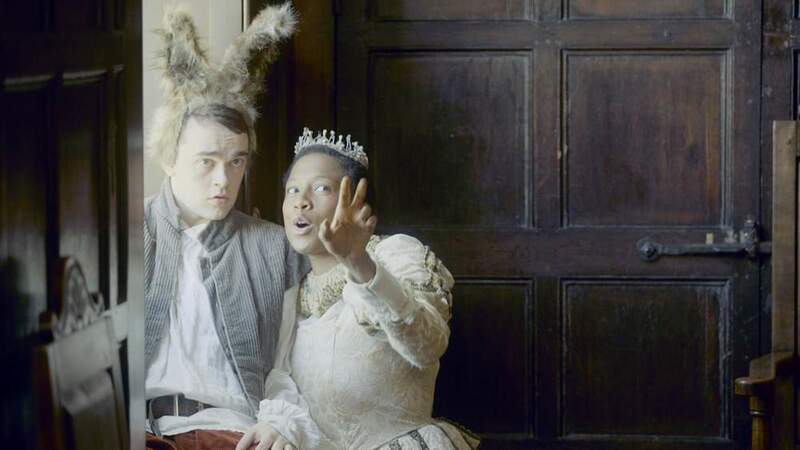 Together with the Royal Shakespeare Company, we created the Shakespeare Lives schools pack, a teaching resource which uses Shakespeare’s plays to interrogate the human experience and explore what it means to be a citizen in the 21st century. The pack includes two special edition World Voice Shakespeare songs to develop young students' musicality and support wider learning. 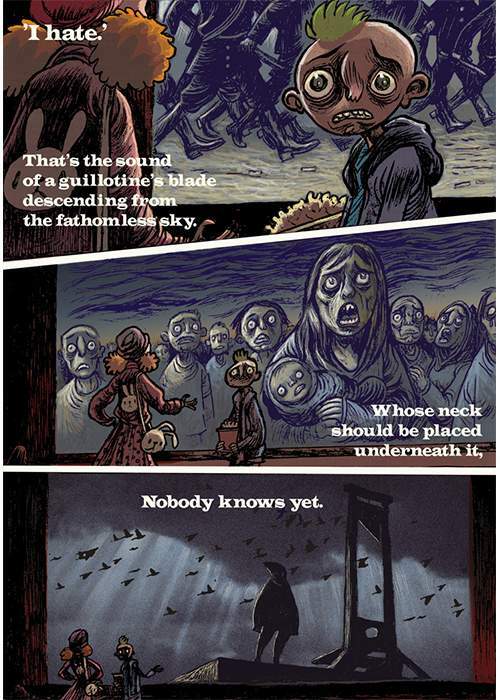 Macbeth animation screened on Shakespeare Lives in Schools Day, with a special voiceover from Fiona Shaw CBE. Schools around the world entered our competition to contribute to the retelling of Macbeth using photography, illustrations and more. Students can gain a lot from exploring Shakespeare's use of language. Speaking English today means speaking Shakespeare’s words. He introduced hundreds of words and idioms still used today like ‘fashionable’, ‘excitement’ and ‘love is blind’. In partnership with FutureLearn and the Shakespeare Birthplace Trust, our free online English language course looked at the life and works of Shakespeare, and how his words still influence the English language. Trailer for Exploring English: Shakespeare course. The course explored five of Shakespeare’s plays with the help of actors and experts from around the world who examined the universal themes of his work. 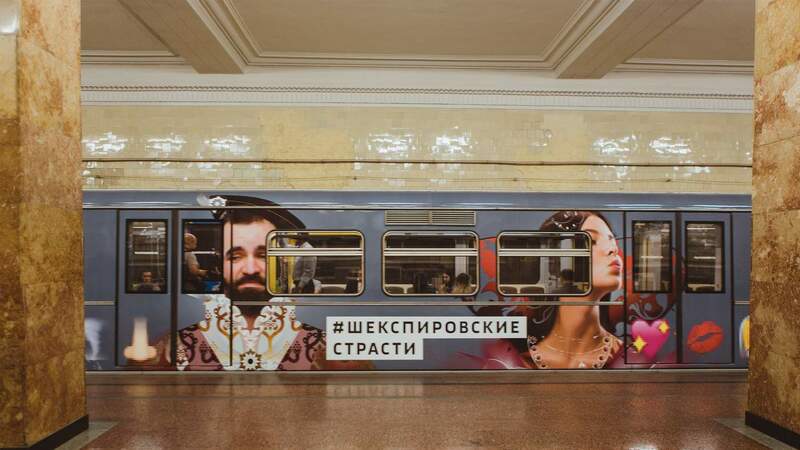 A specially liveried Shakespeare train to mark the 400th anniversary of Shakespeare’s death as part of British Council’s UK-Russia Year of Language and Literature 2016, the Poetry on the Metro and #artmetro project. Shakespeare Lives reached far beyond theatre walls. 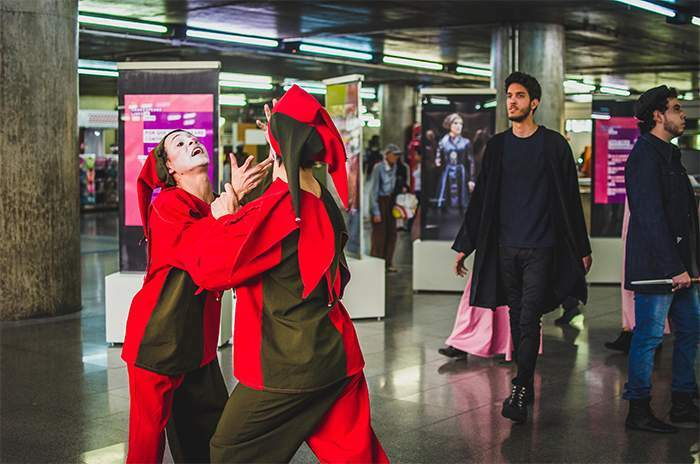 Throughout the year, public spaces became home to a series of Shakespeare-inspired happenings - from exhibitions in metro stations and branded train carriages and buses, to apps, interactive games and flashmobs. Scene IV theatre company performing in Sao Paolo's metro. We used social media platforms to engage modern audiences with Shakespeare in new, innovative and creative ways. Sir Patrick Stewart launched a social media campaign using a special Shakespeare emoji, encouraging Twitter users to participate in the celebrations for Shakespeare Day with the hashtag #ShakespeareLives. 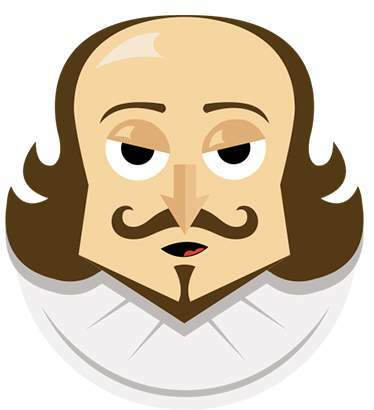 The emoji appeared when users included #ShakespeareLives in their tweets. In another social media campaign, #ShakespeareNoFilter, we used Instagram to introduce three of Shakespeare’s plays to a generation of young people. Romeo and Juliet promotional still. Follow the story on Instagram. 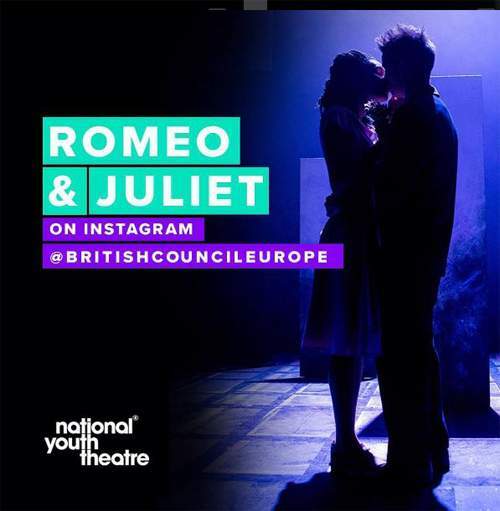 For one of the #ShakespeareNoFilter re-tellings, we adapted the National Youth Theatre's stage production of Romeo and Juliet for Instagram. 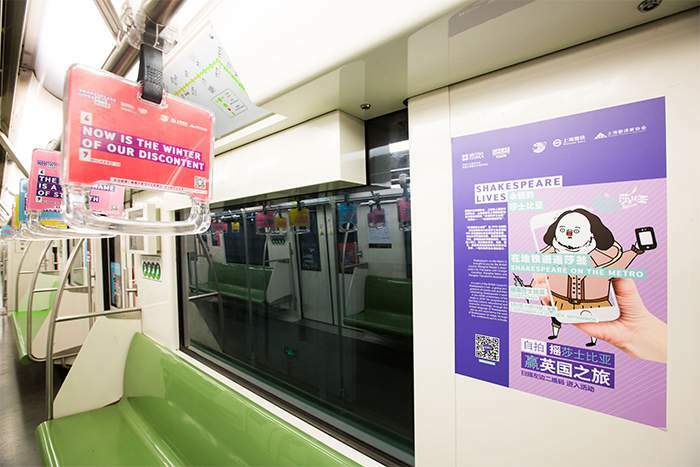 A Shakespeare Lives branded train on the metro in Shanghai, China. 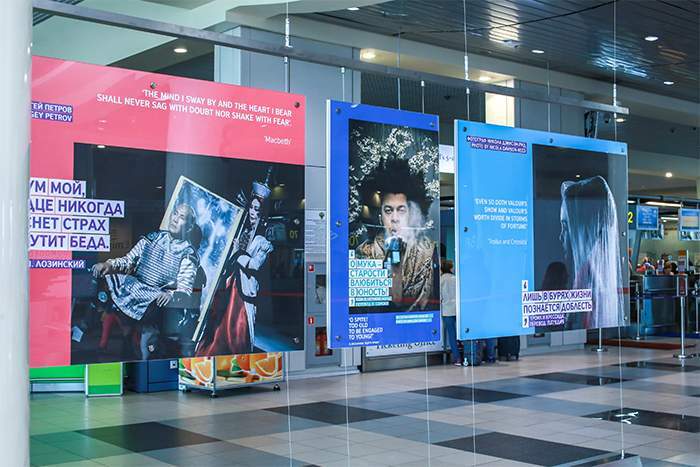 An exhibition at Domodedovo airport in Moscow, Russia. Give children around the world a brighter future. VSO was the official charity partner for Shakespeare Lives. Audiences were invited to support VSO’s essential work in education. Over 250 million children cannot read or write. Please support VSO and give children the education they deserve. 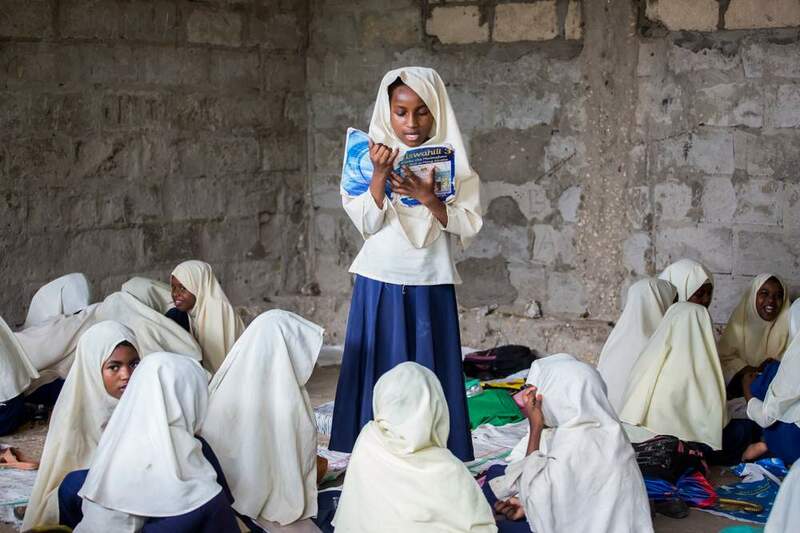 VSO works to support children excluded from education simply because of who they are by training teachers and implementing new technologies to improve learning across the world. In 2016, VSO helped 922,000 children and adults to benefit from quality education services – that's enough to fill the modern day Globe Theatre over 300 times! 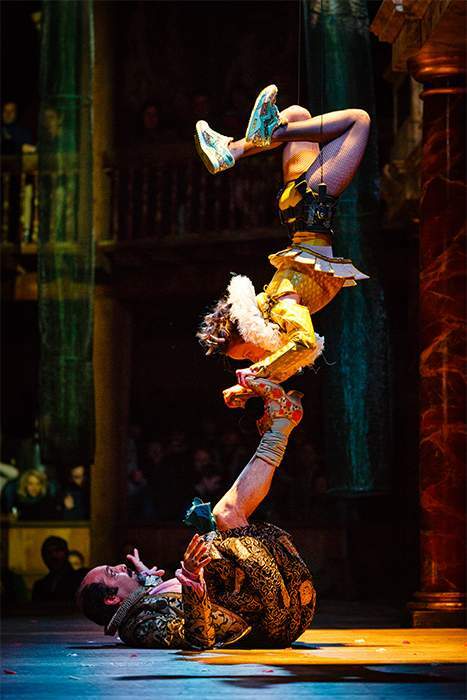 The Sam Wanamaker Festival 2015 at Shakespeare's Globe, one of the winning entries from the Shakespeare Lives in photography competition.